I don’t know about you, but I am still stuck on this loafer trend. I think I have about 4 pairs now! I feel like I’m collecting them at this point! I recently found a few more pairs that I am lusting over and thought I’d share! 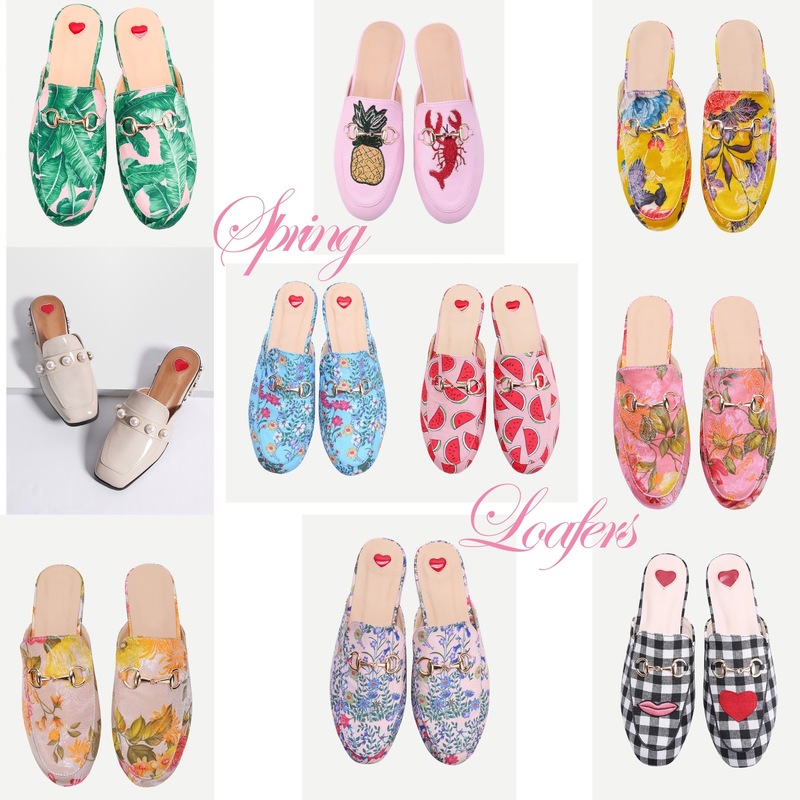 They are all very affordable and so perfect for spring! I especially these Gingham ones and these bright yellow ones. I’m doing my best to not buy them all!